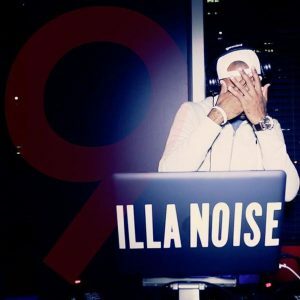 The Illest Music Podcast is a daily mix series brought to you DJ ILLANOISE. Every mix is at least 30 minutes long and provides the perfect soundtrack for a workout, commute, or preparing for a night on the town. DJ ILLANOISE also updates his guest on the latest music news.